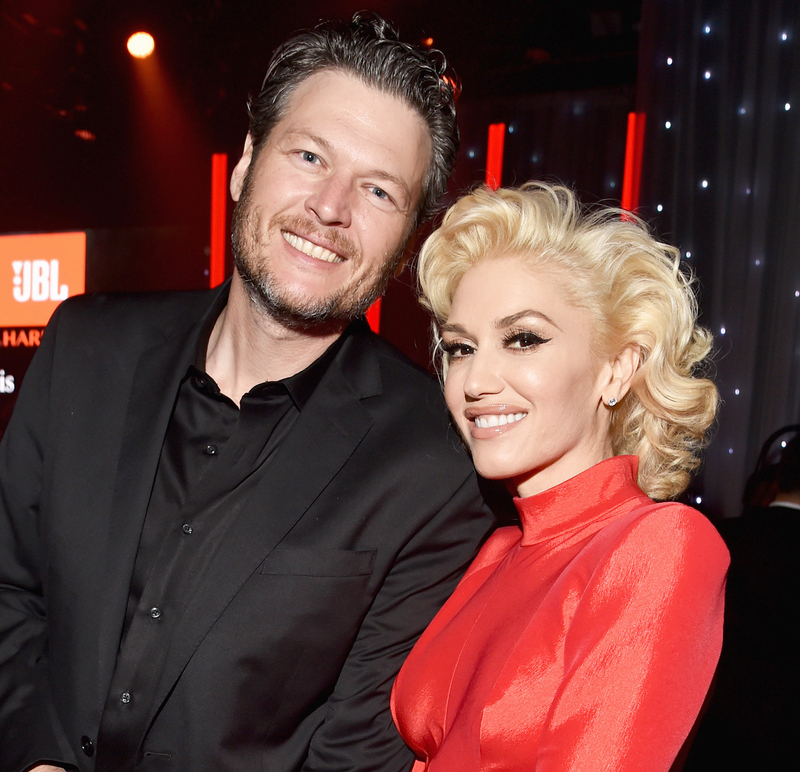 Gwen Stefani doesn’t have a type — because she hasn’t dated enough! The “Make Me Like You” singer, 46, revealed during an interview with K-Earth 101 FM that she’s only had two boyfriends in her life. "You know I&apos;ve only had two boyfriends, right?" Stefani said when asked if she has a type. "So I&apos;m not like — when you say that, it just sounds funny. It&apos;s just so limited. No, I do not [have a type]. That&apos;s a funny question. I’m gonna just stop right there." Blake Shelton’s girlfriend was married to Gavin Rossdale for 13 years, so he’s apparently excluded from her “boyfriend” list. Prior to Shelton and Rossdale, the pop star dated her No Doubt bandmate Tony Kanal for seven years. During the interview, the Voice coach also confirmed again that her new single “Make Me Like You” is about Shelton. "I mean, come on!" she said, laughing. "It&apos;s so easy. Honestly, it&apos;s so embarrassing when people ask me. My lyrics are so transparent, you know what I mean? I&apos;m not trying to hide anything." And the country hunk approves. “Look who walked away with one of our props. Thanks for being apart of the video @blakeshelton @gwenstefani,” producer Mary Ellen Duggan captioned an Instagram photo of Shelton holding the sign following the shoot. Stefani’s rep confirmed their relationship exclusively to Us this past November.